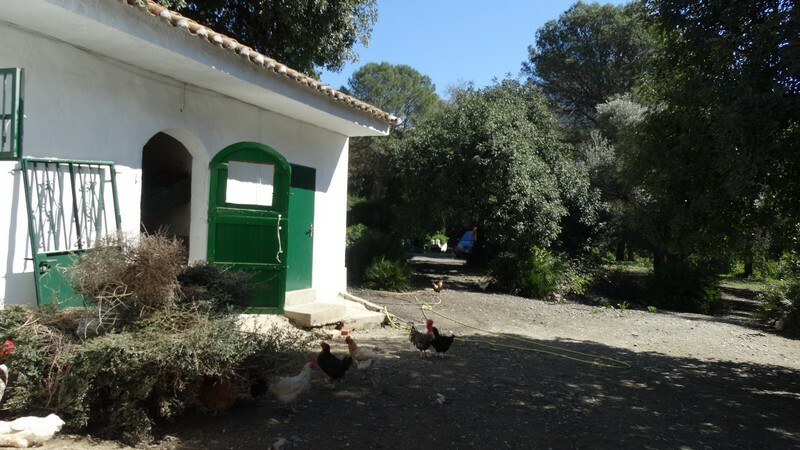 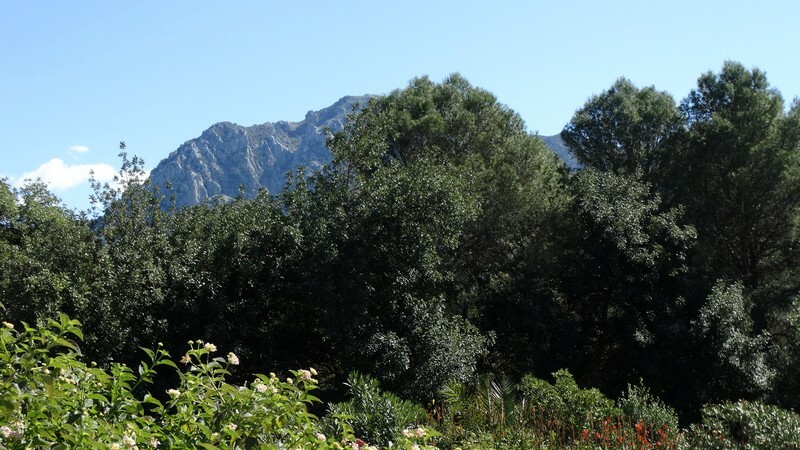 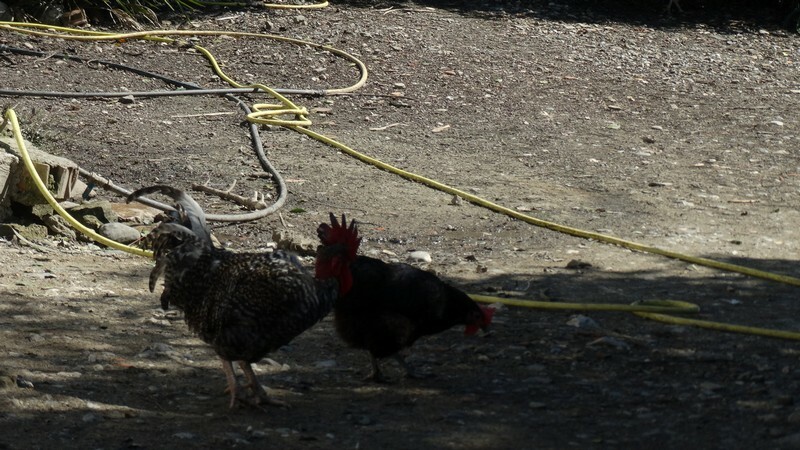 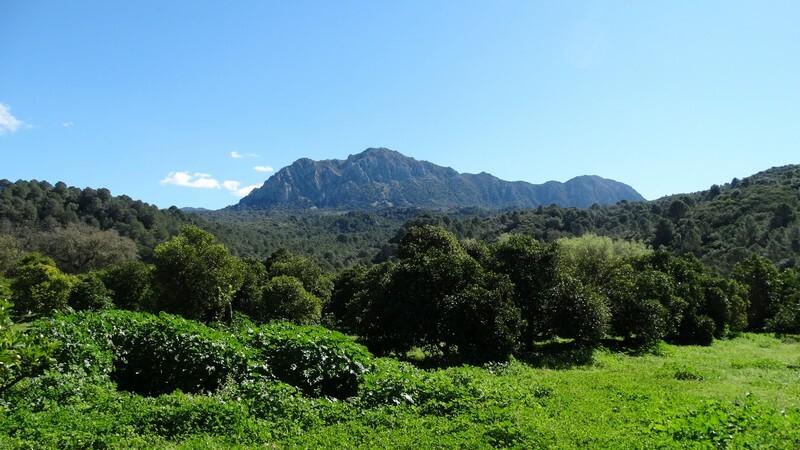 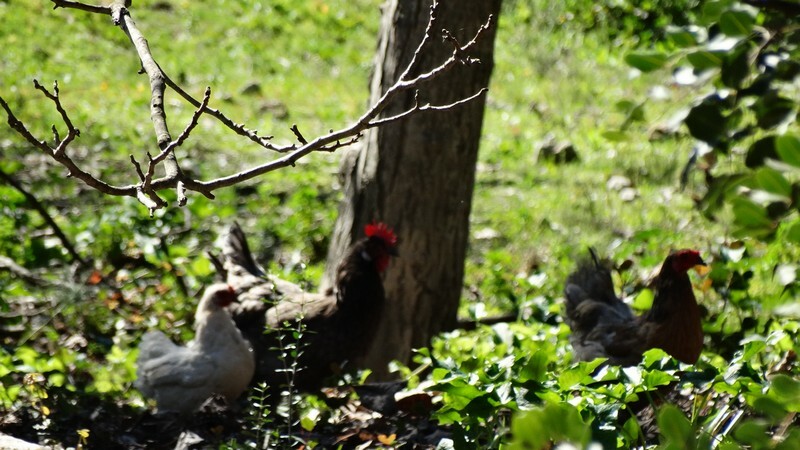 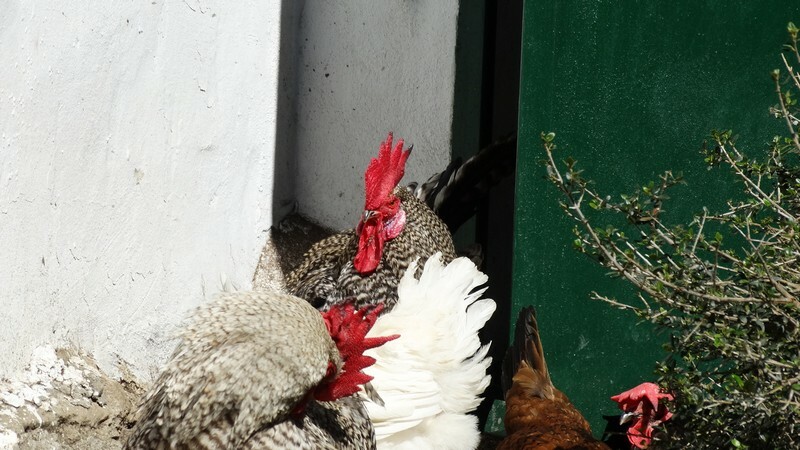 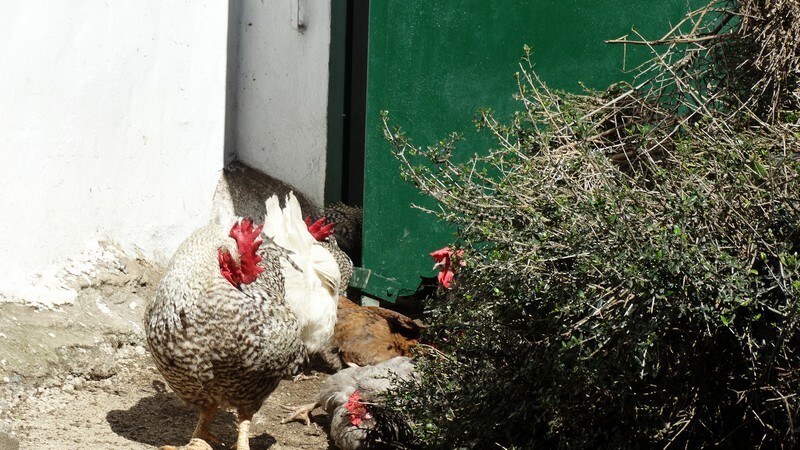 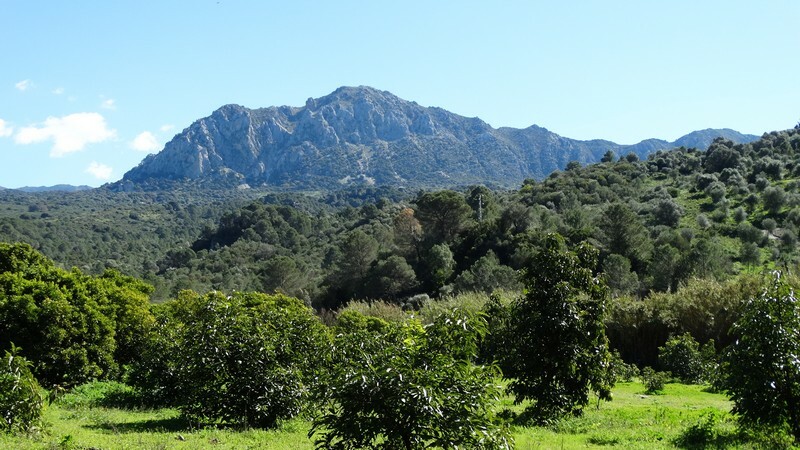 This 40 hectare farm has an esuisite position bordering the river genal at the bottom of gaucin’s Genal valley. 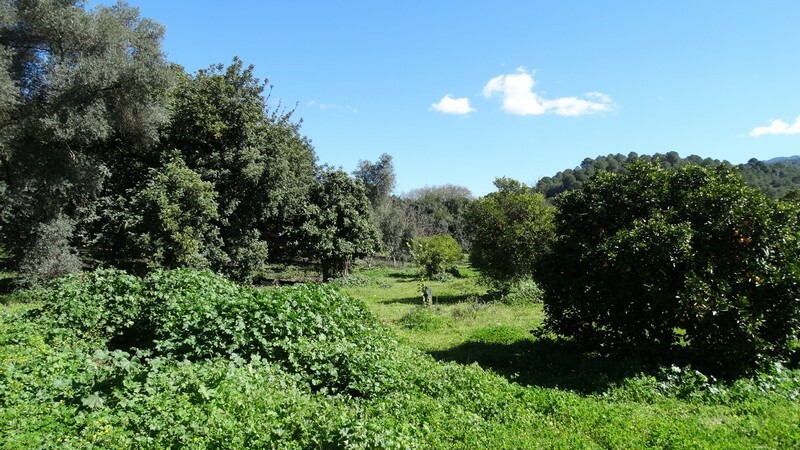 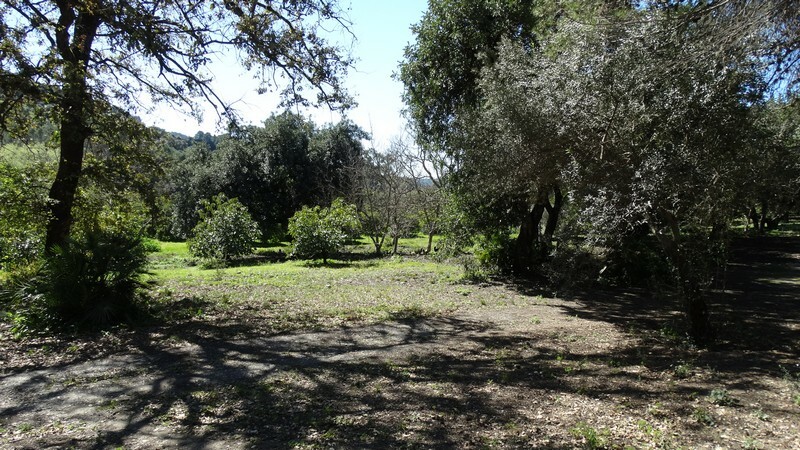 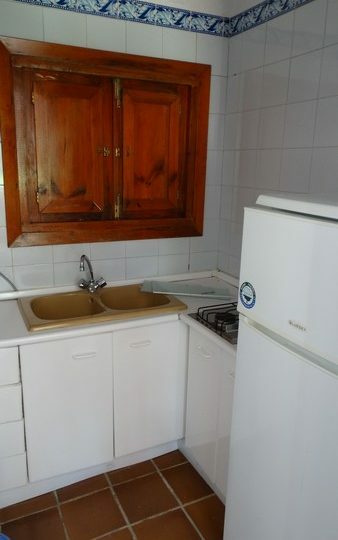 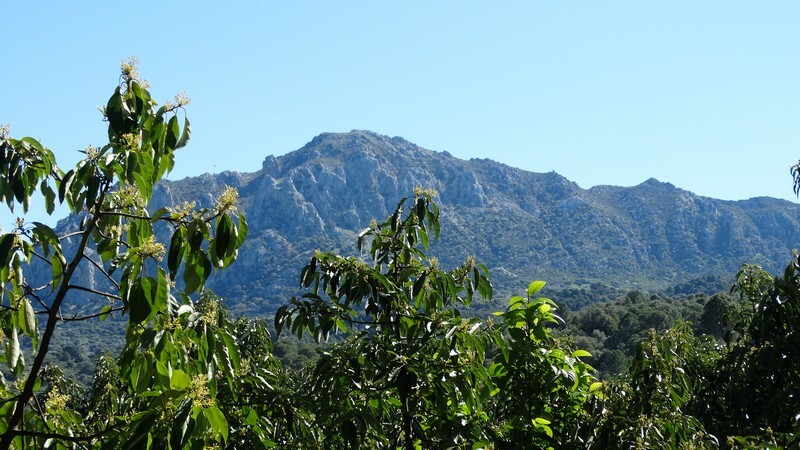 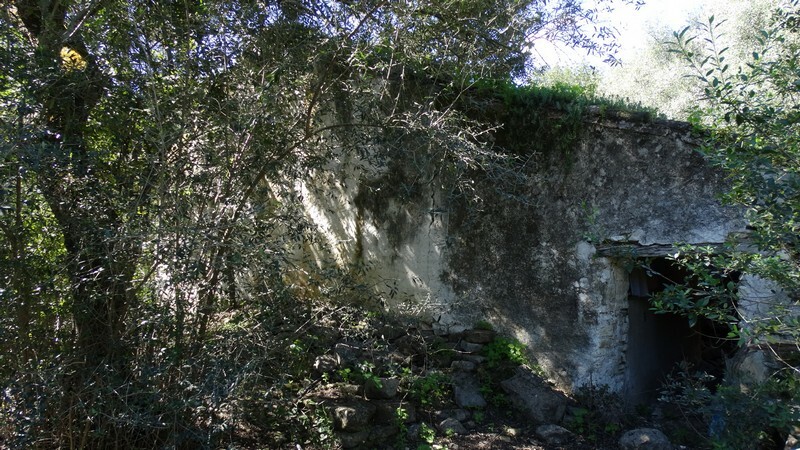 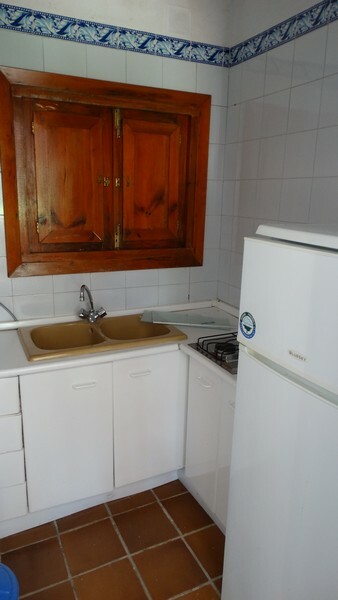 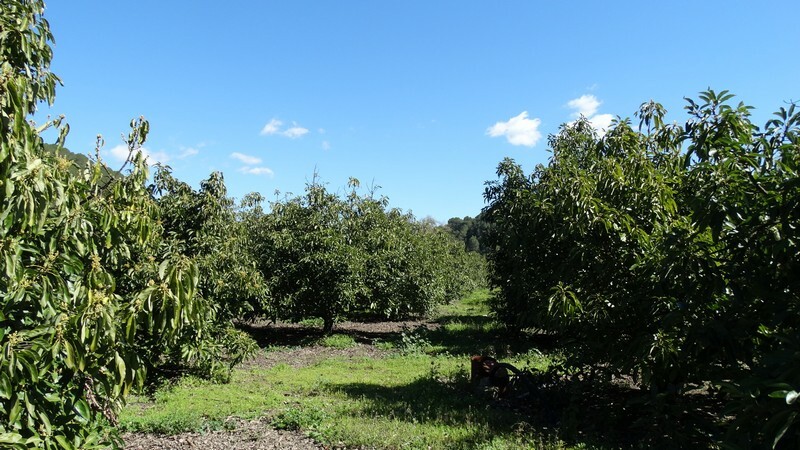 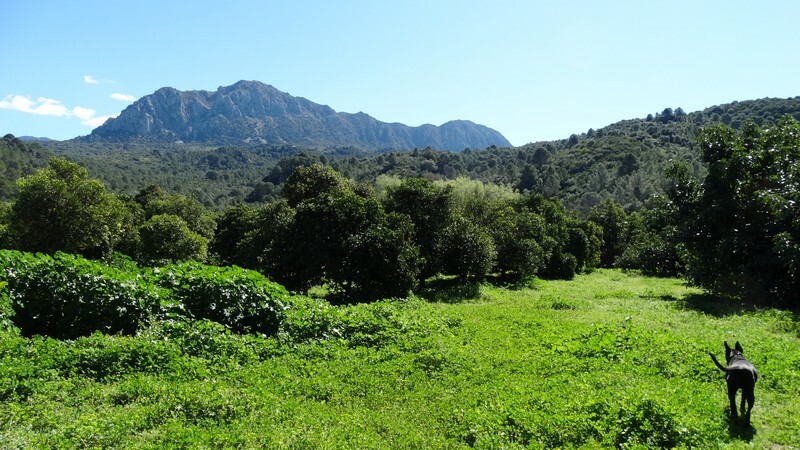 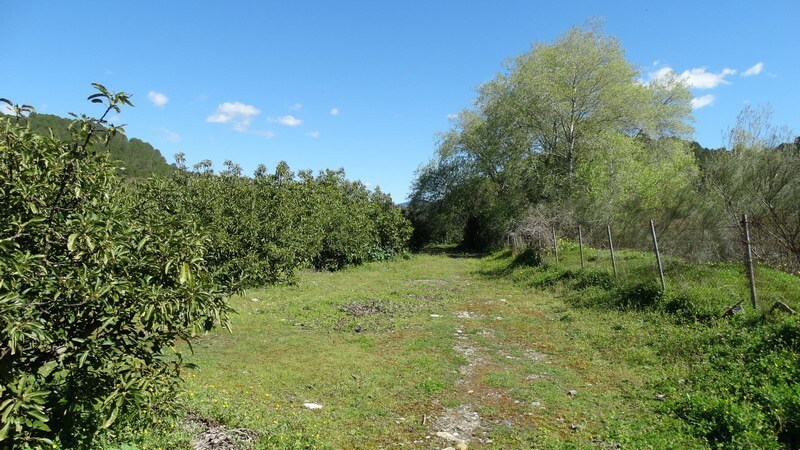 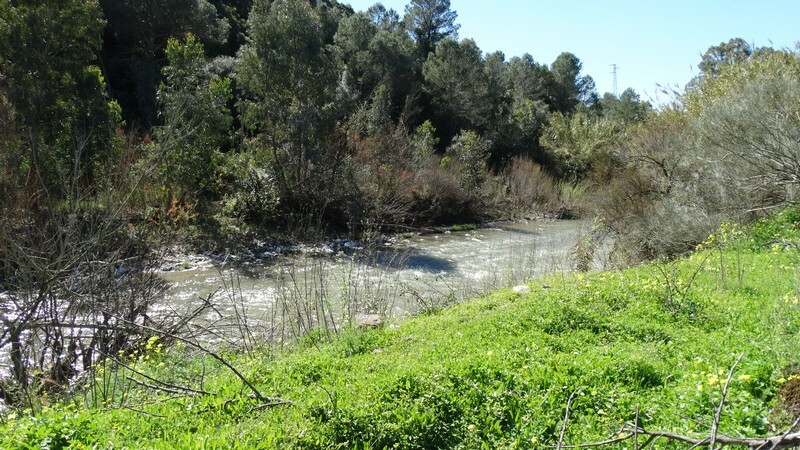 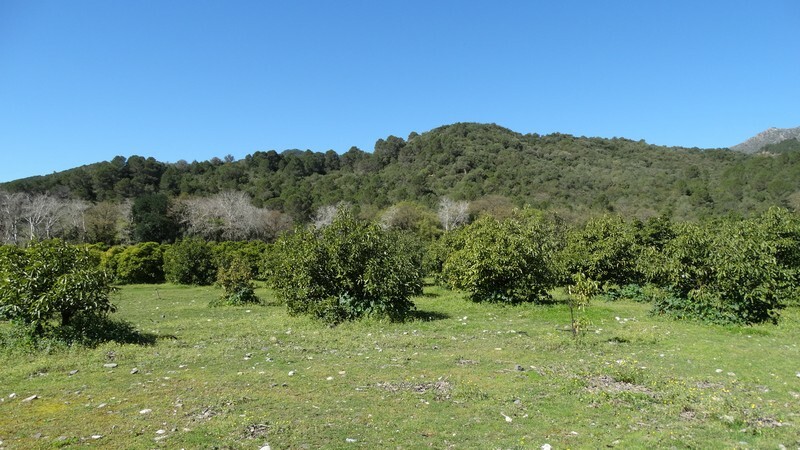 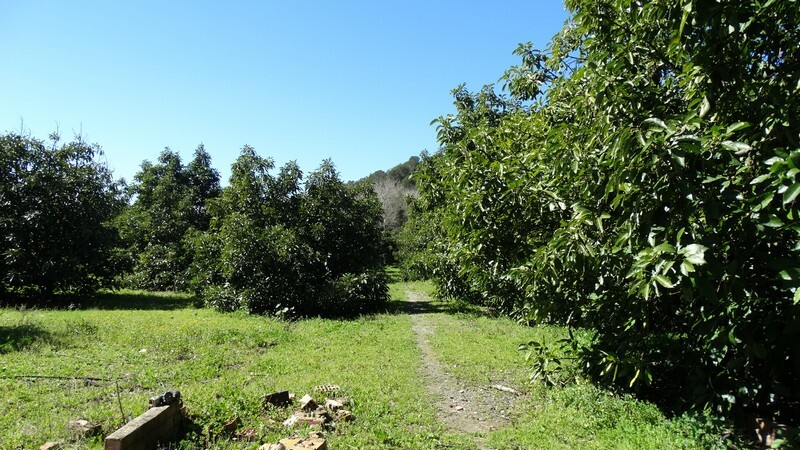 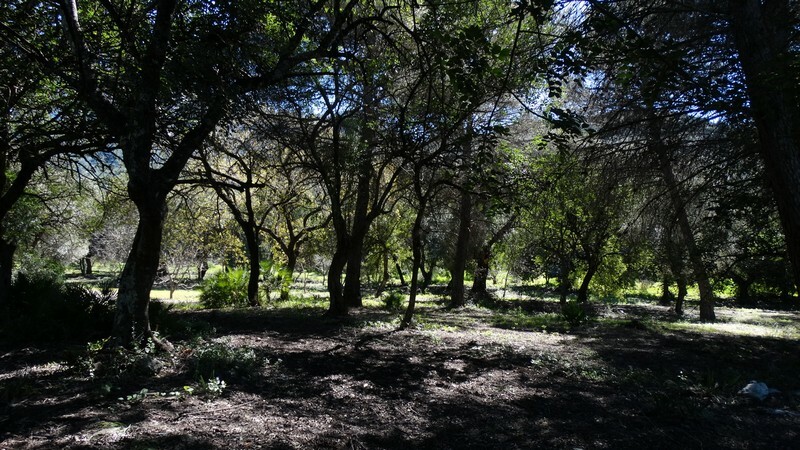 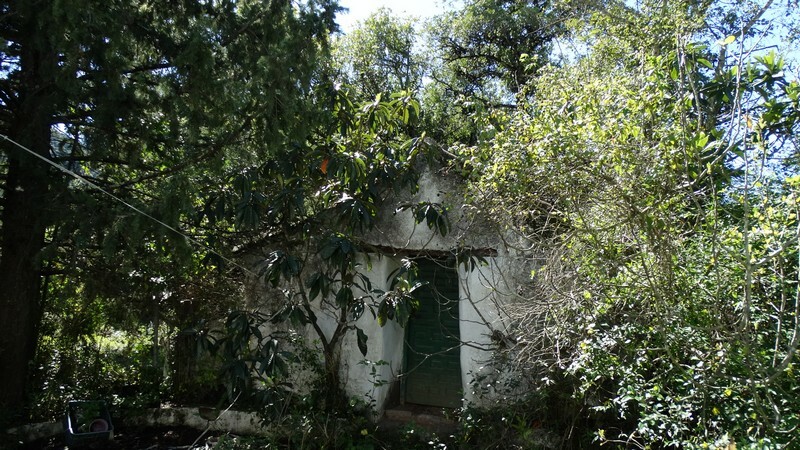 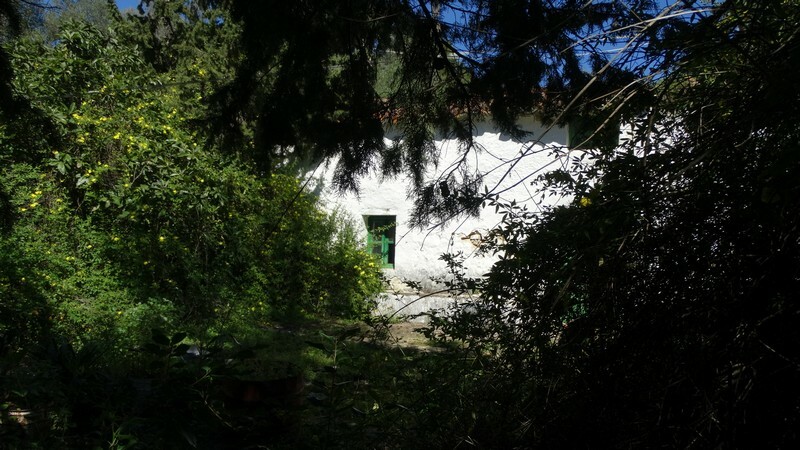 The property has 40 hectares of land of which 4 hectares approximately are avocados 700 in total on the river frontage, approximately 13 hectares of the land are flat or very gently sloping and the rest has varying degrees of inclination. 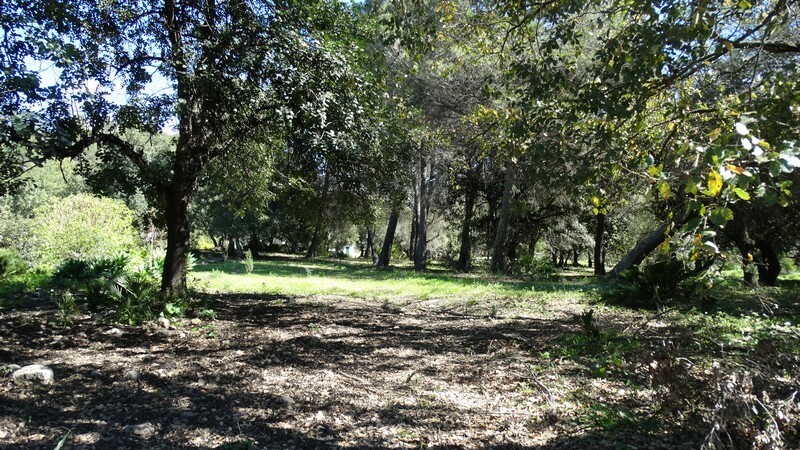 The property has good access from the road down a short track off the tarmack and there are 4 buildings within its boundries. 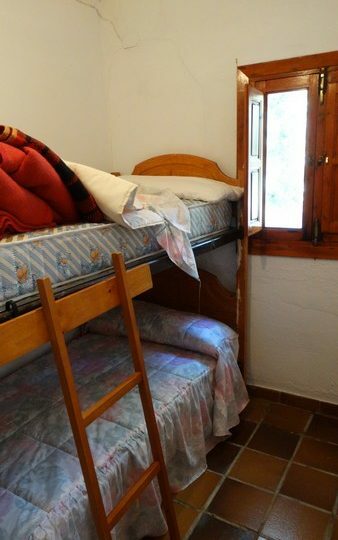 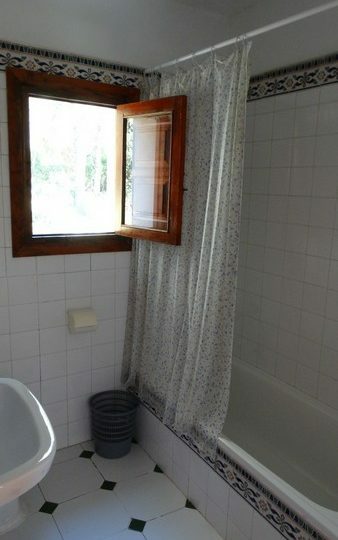 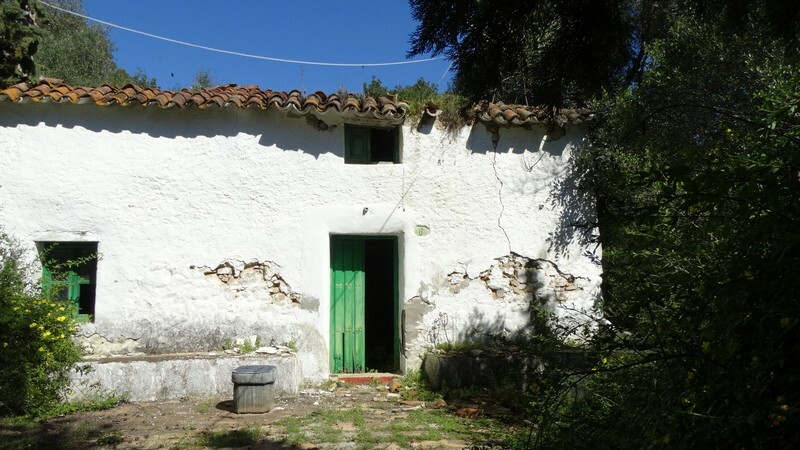 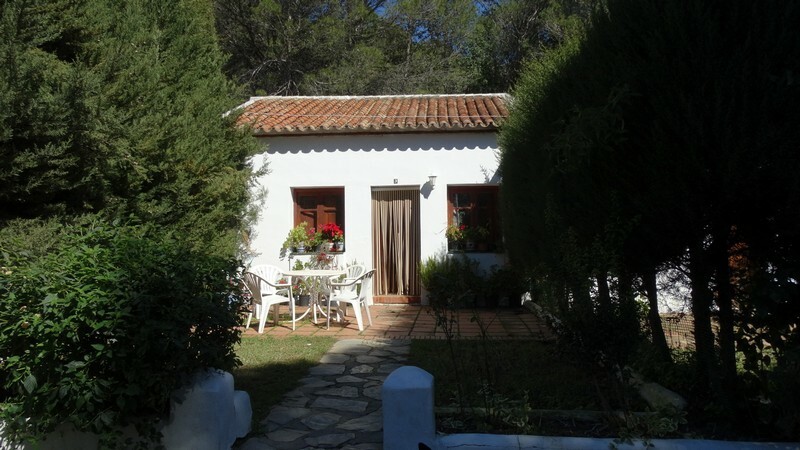 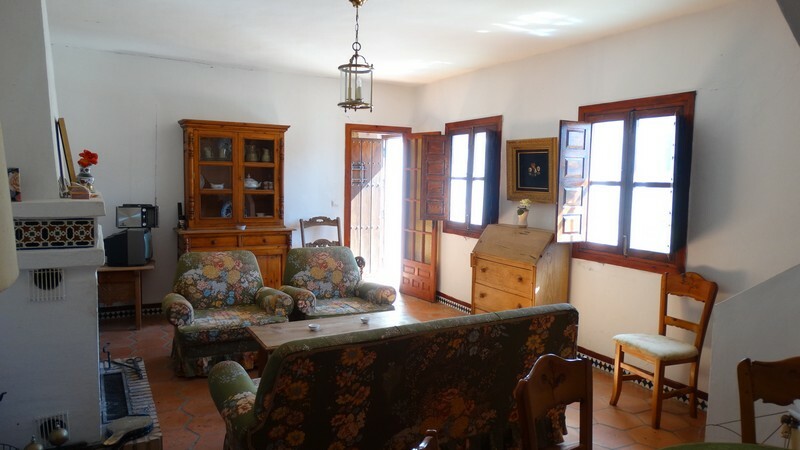 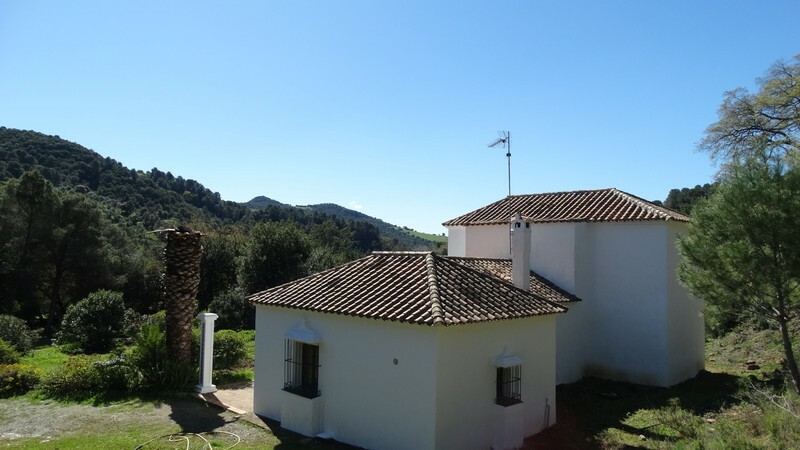 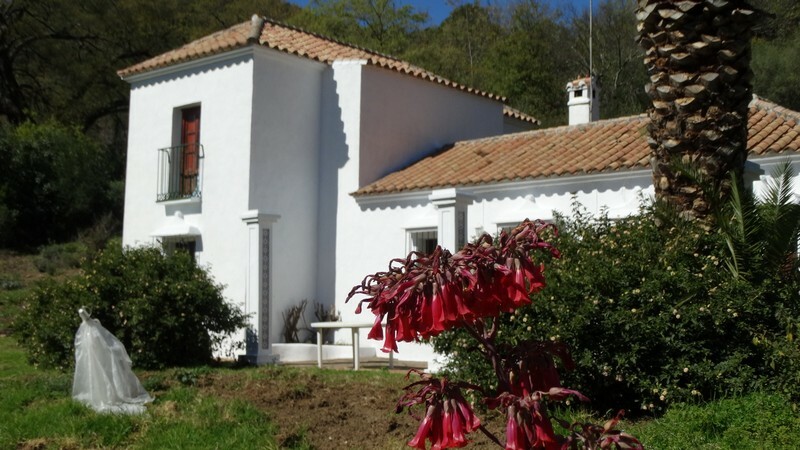 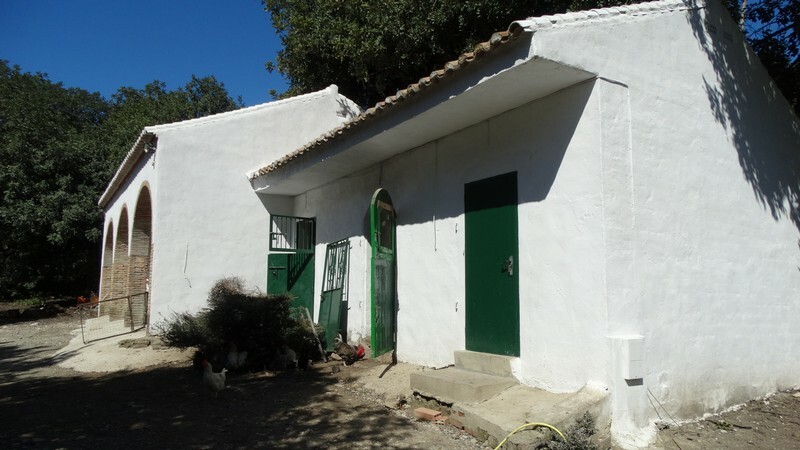 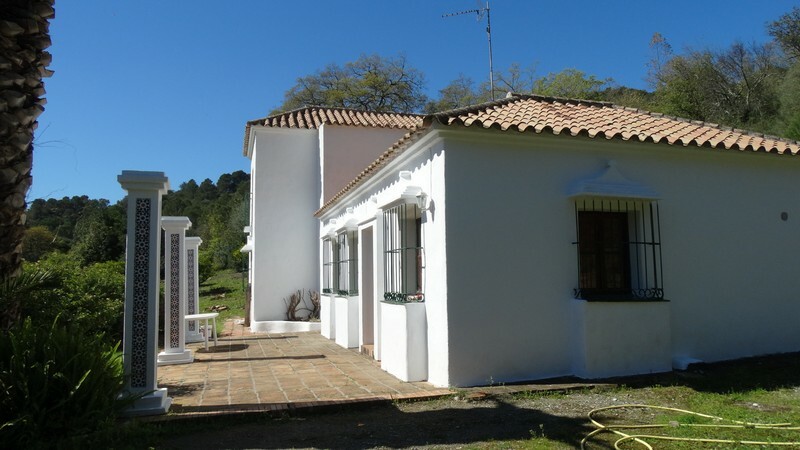 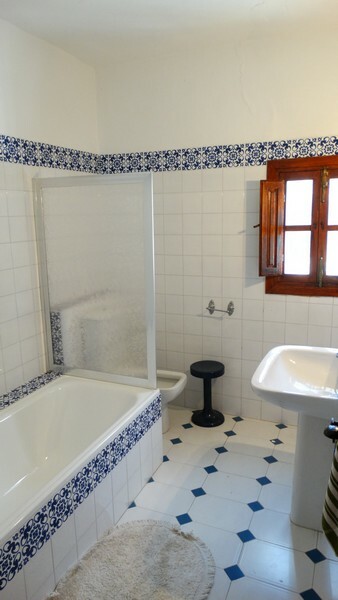 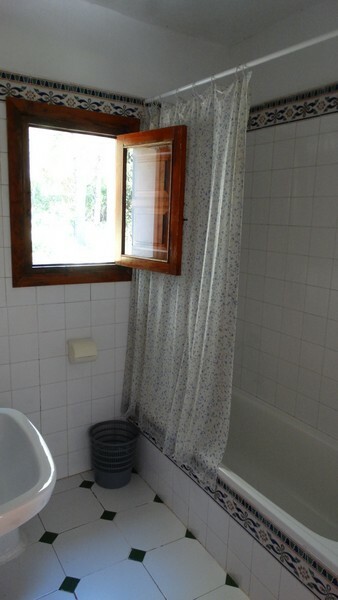 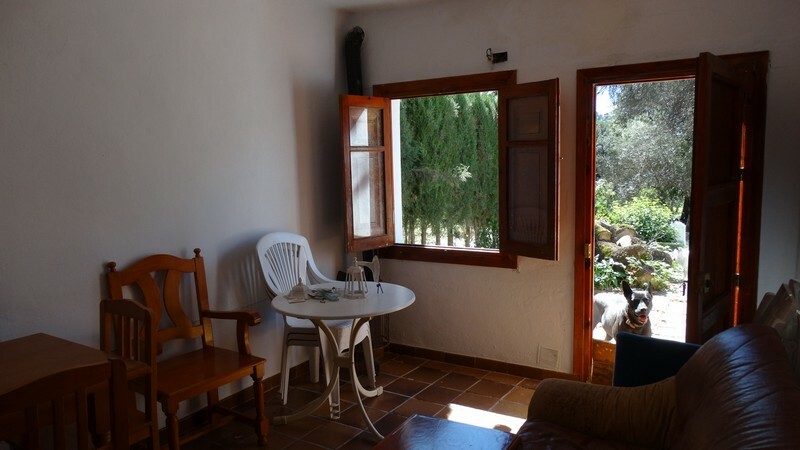 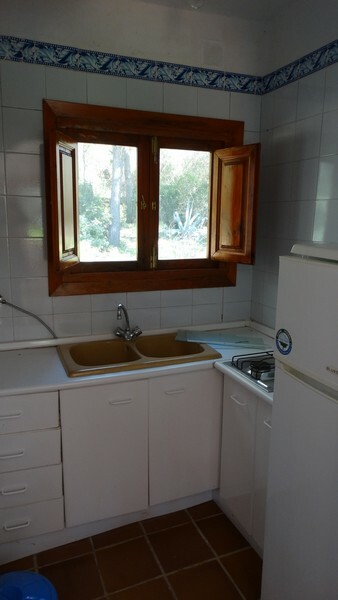 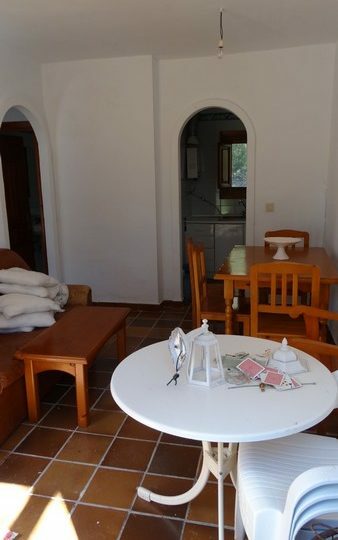 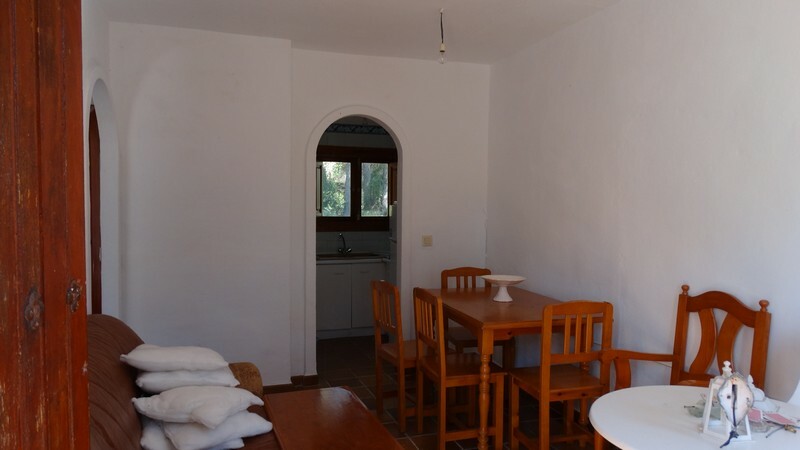 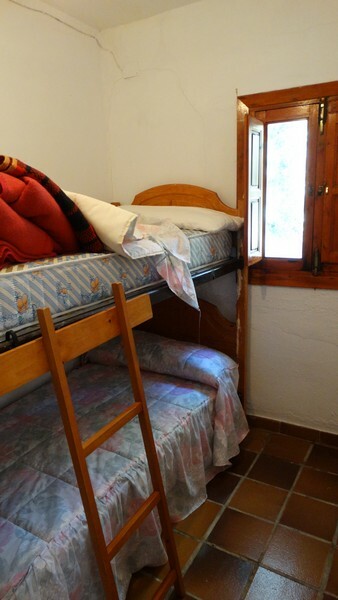 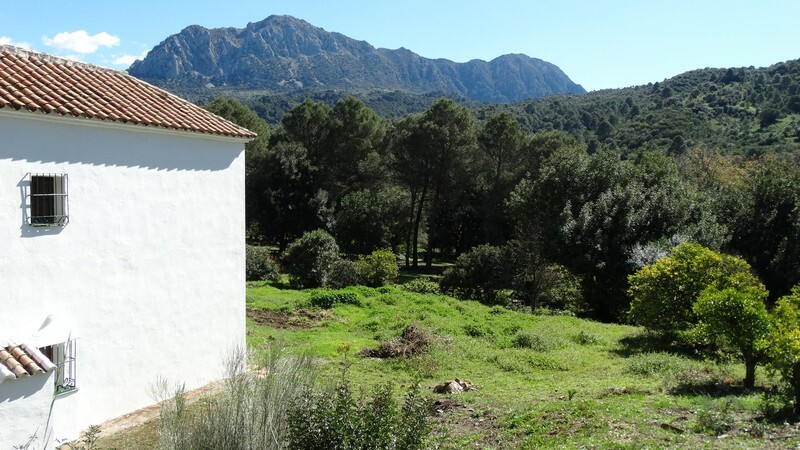 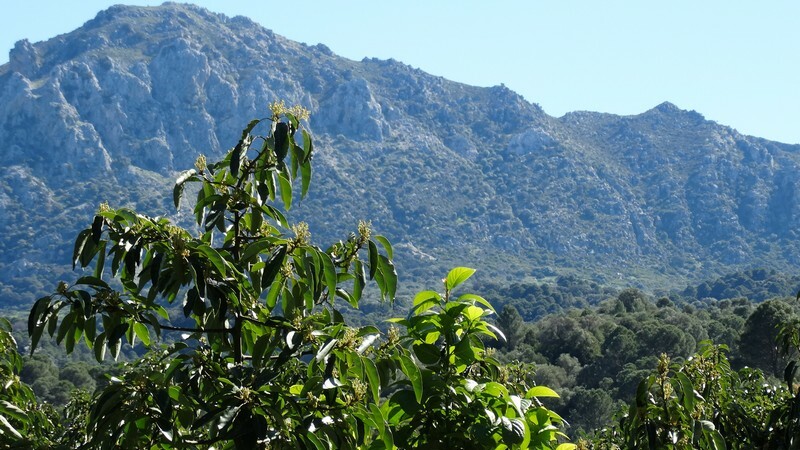 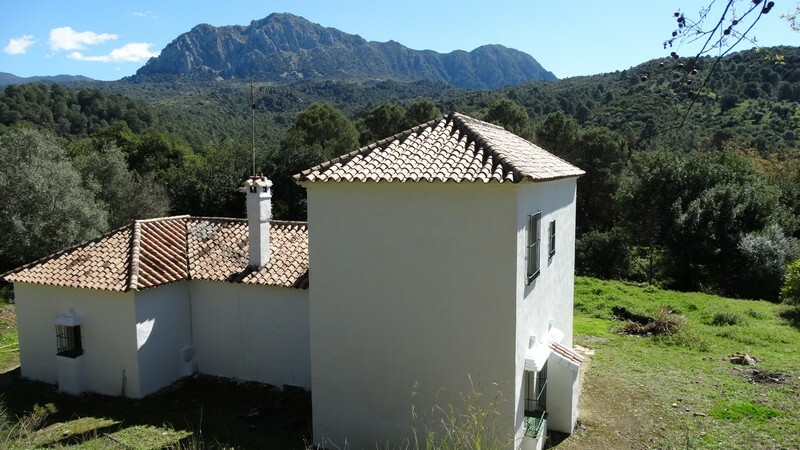 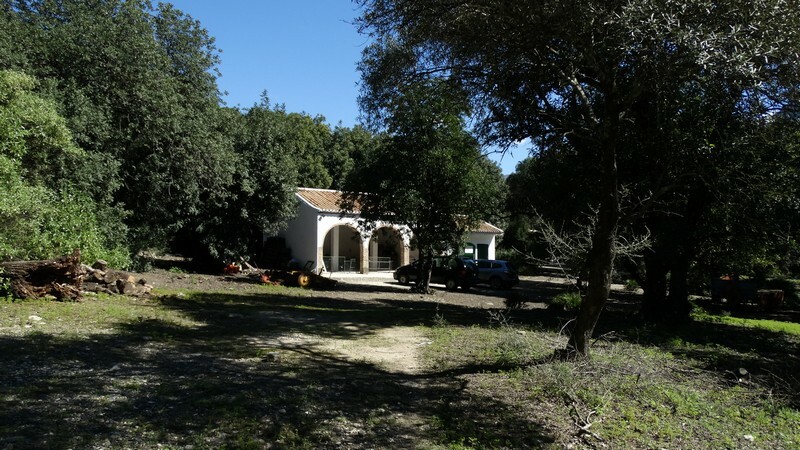 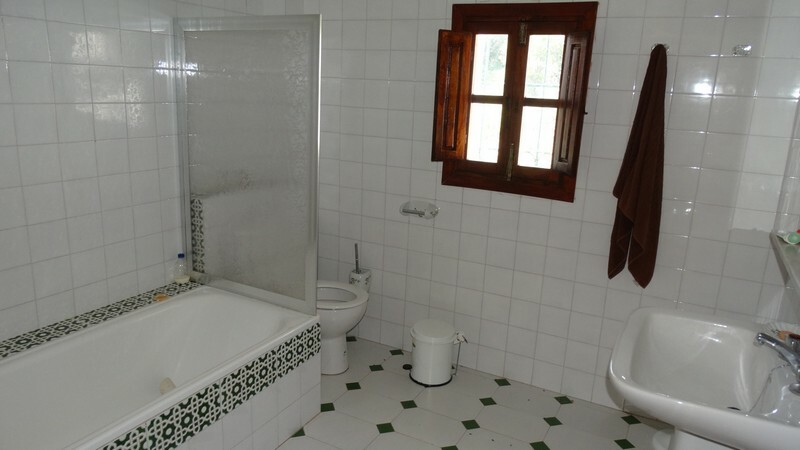 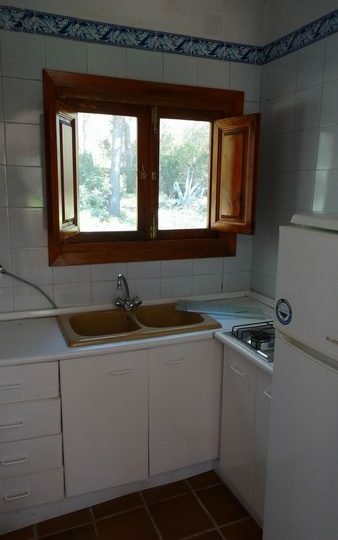 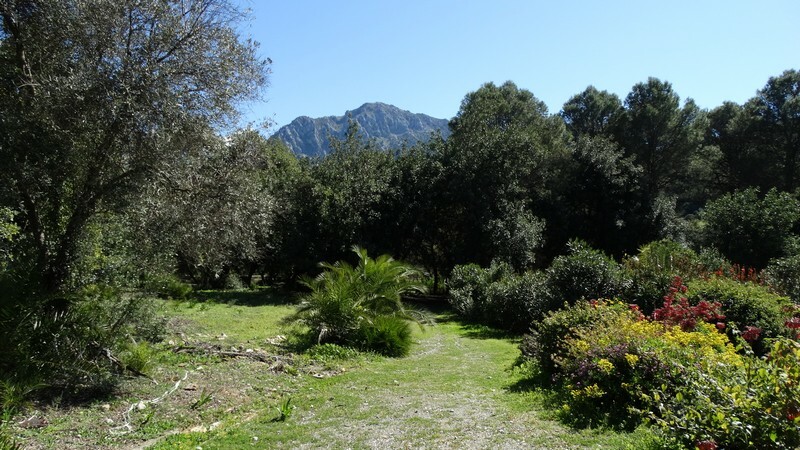 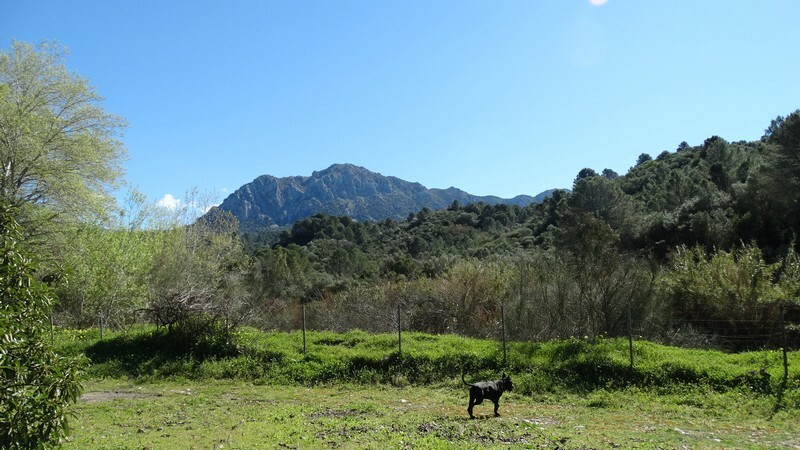 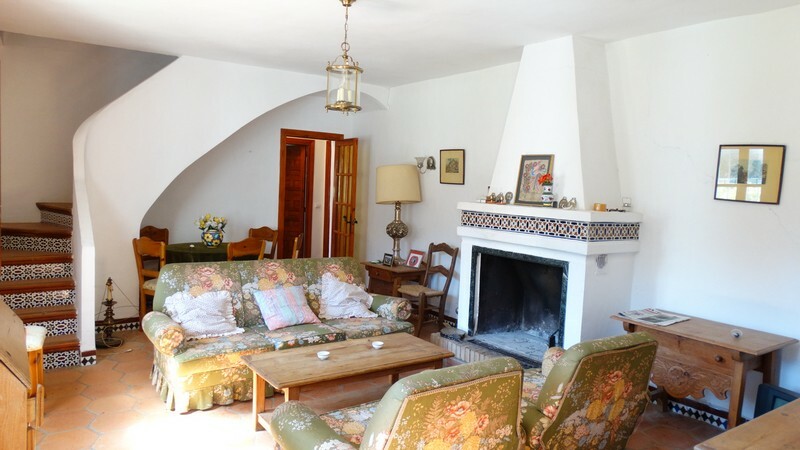 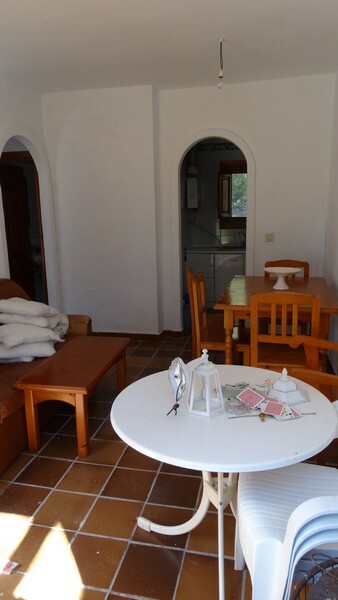 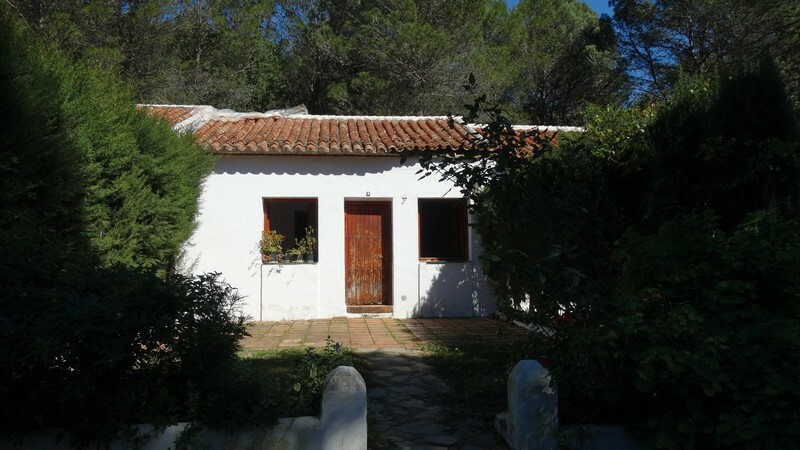 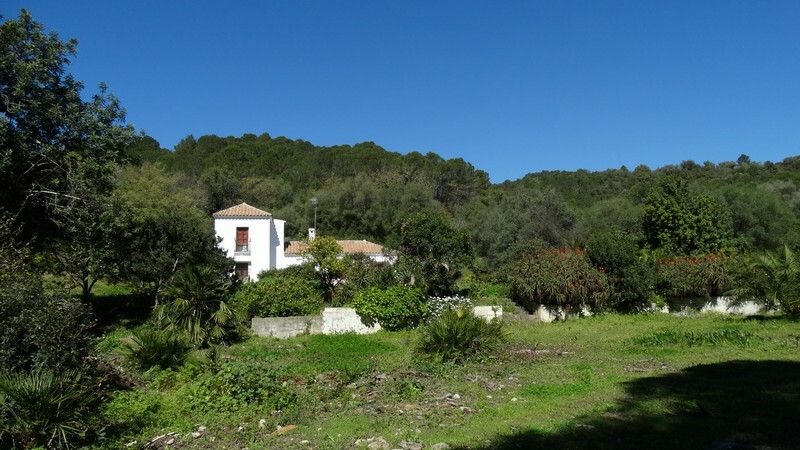 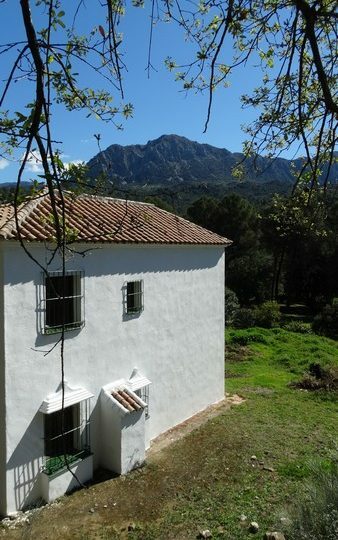 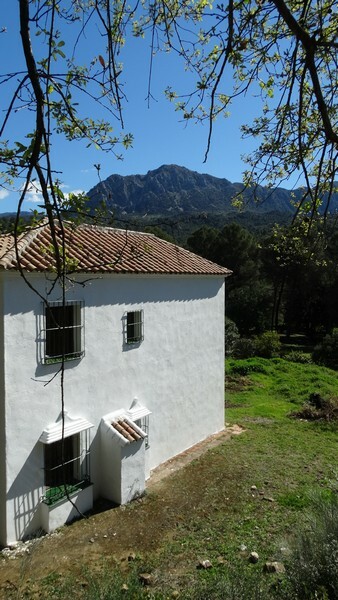 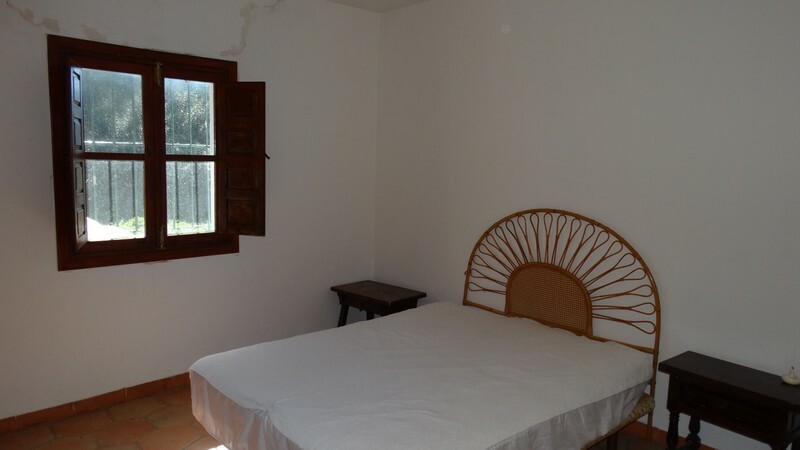 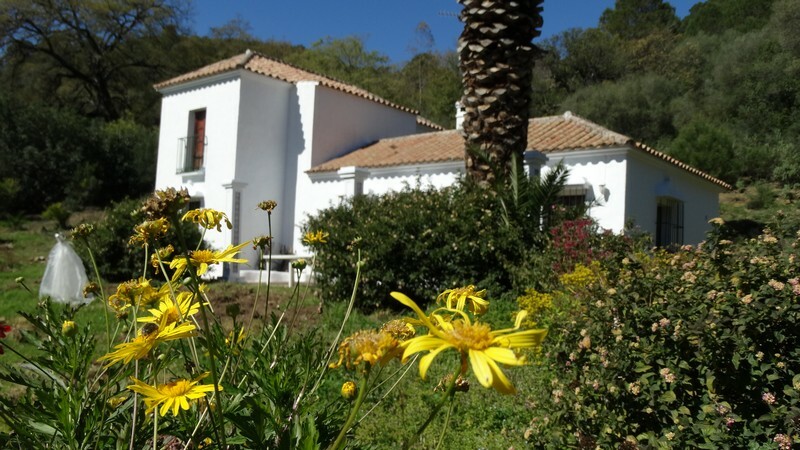 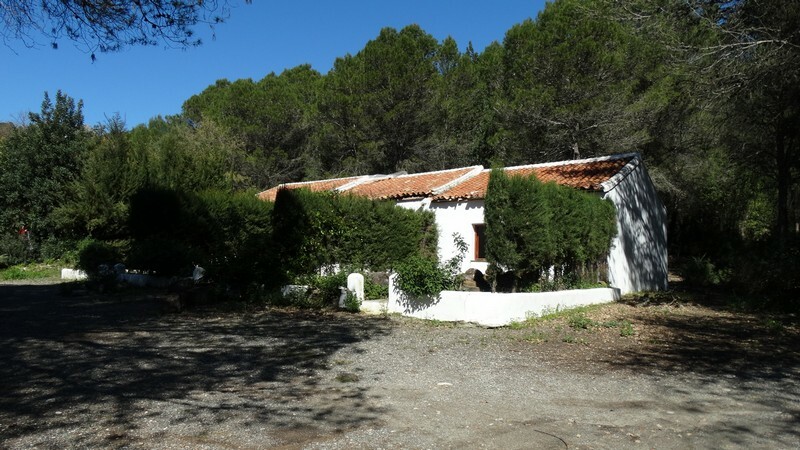 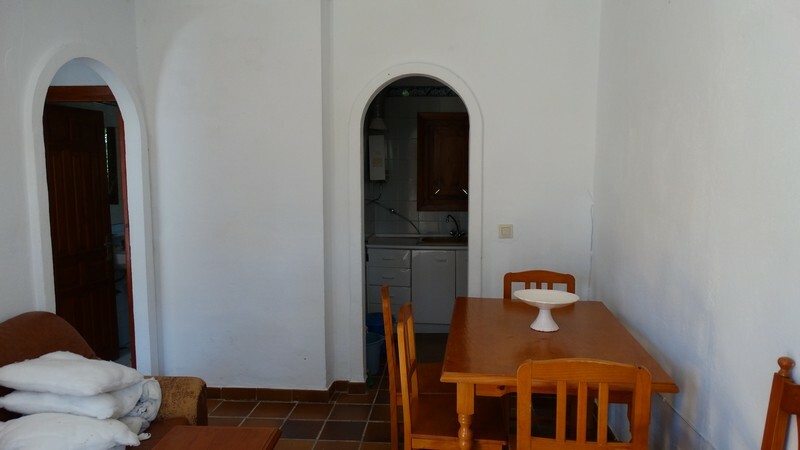 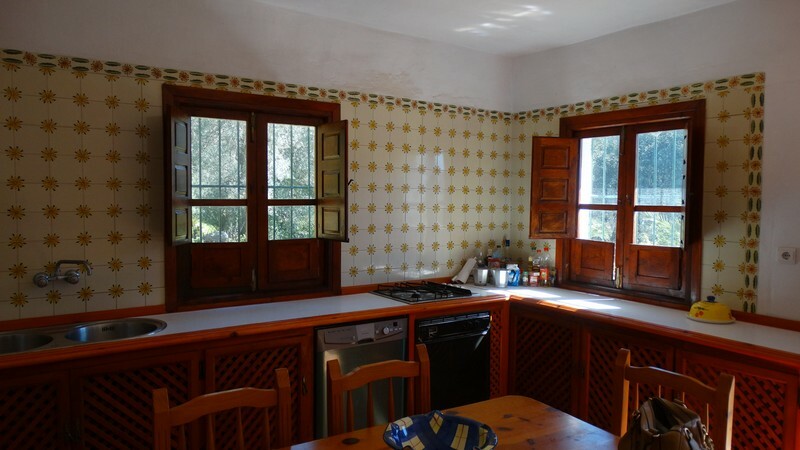 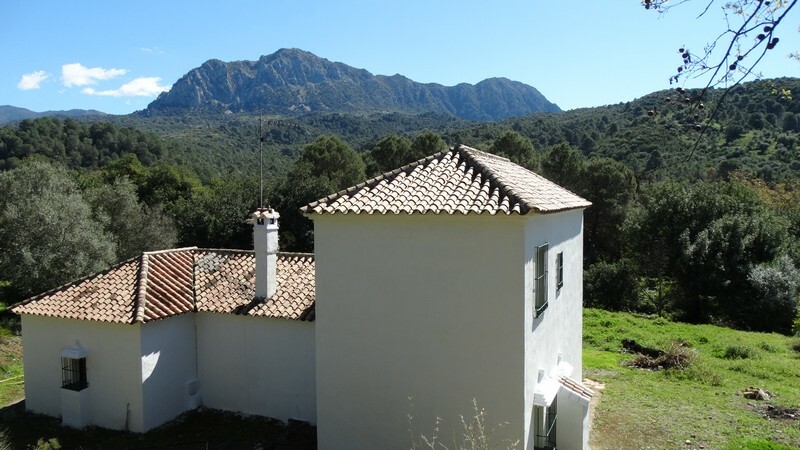 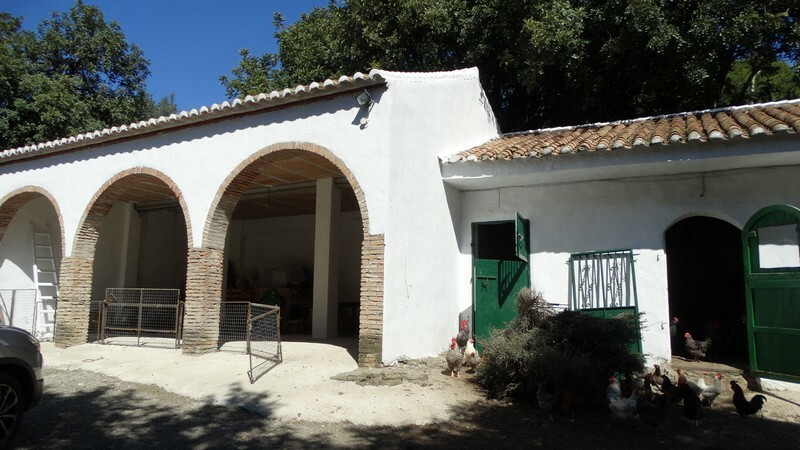 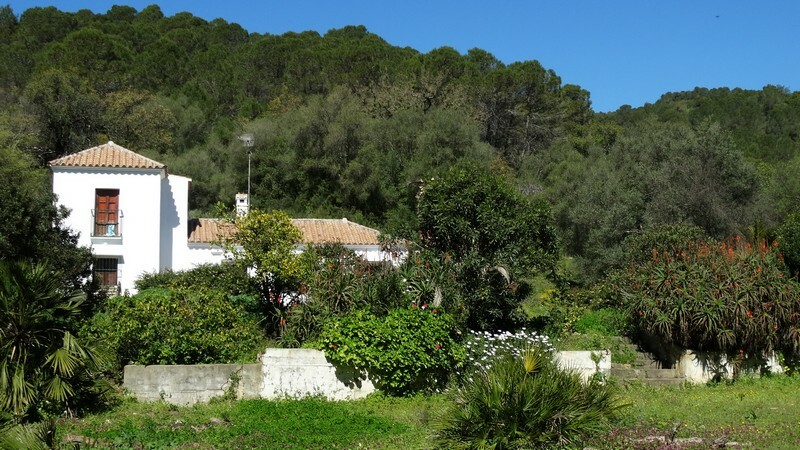 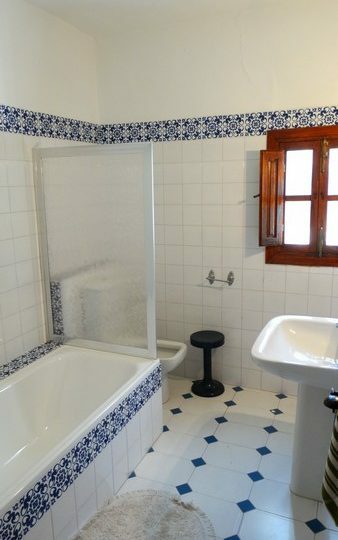 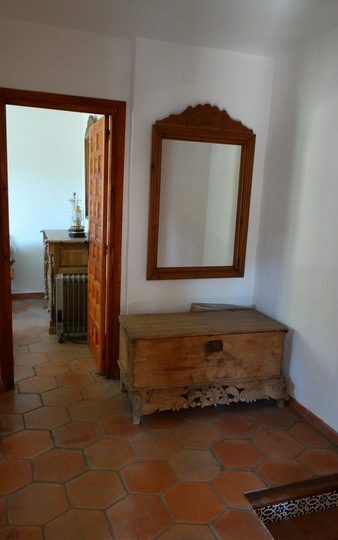 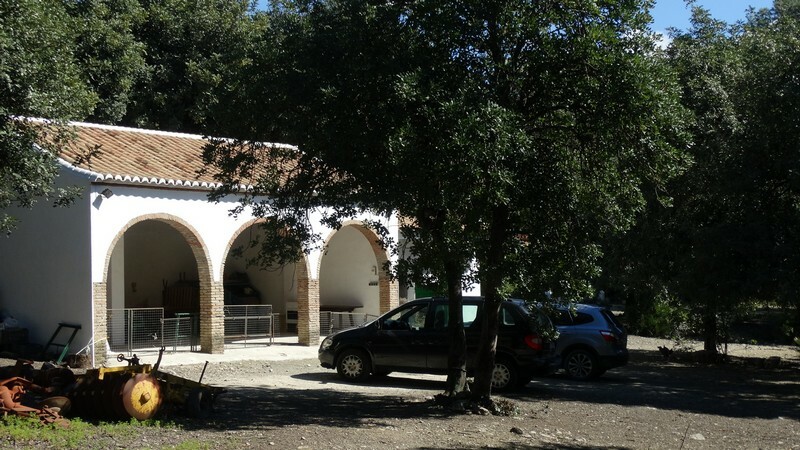 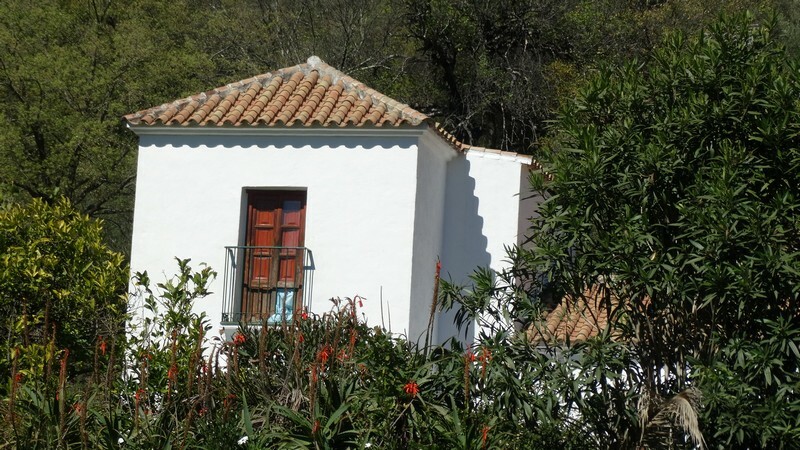 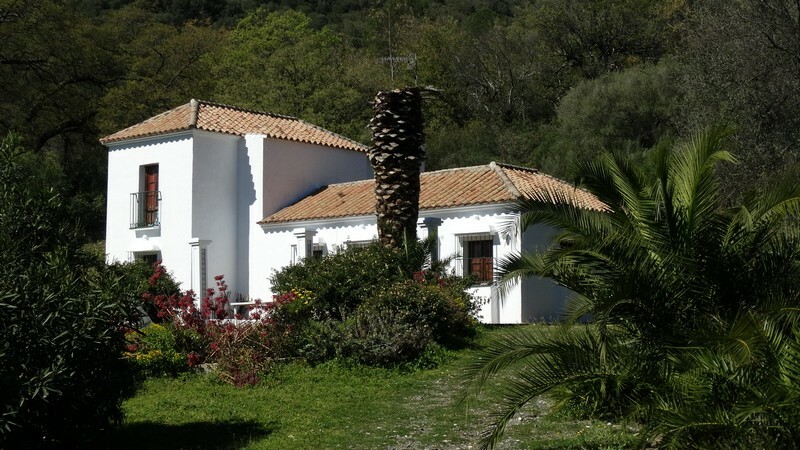 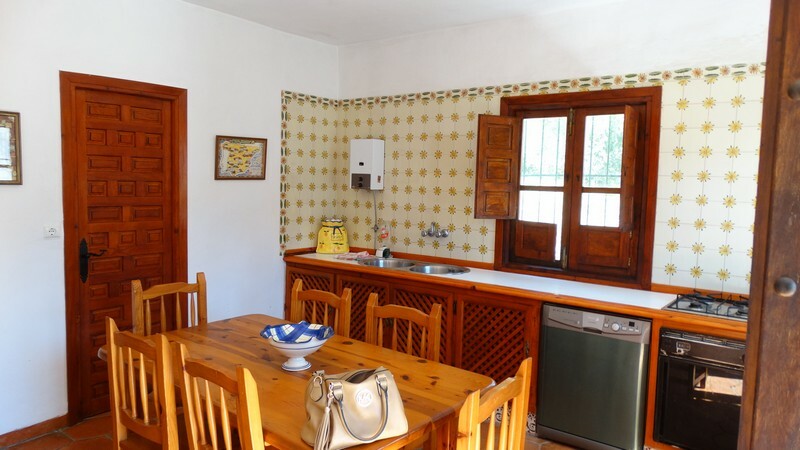 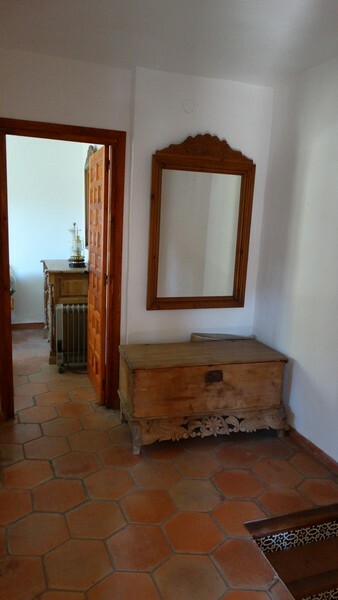 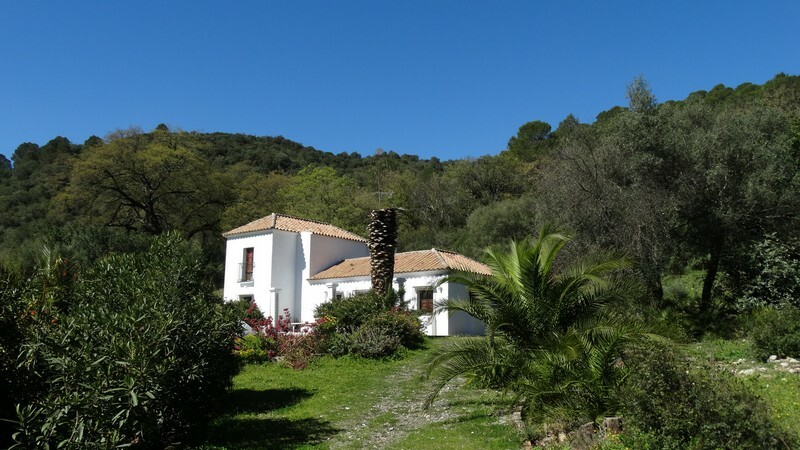 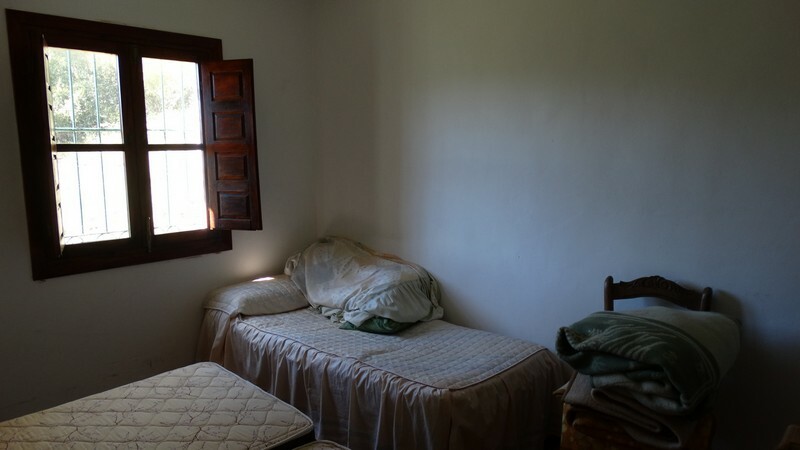 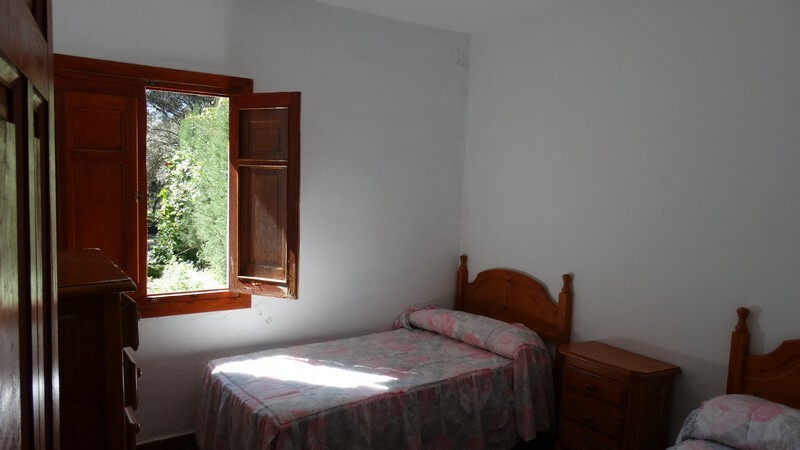 The views of the surroundings are very open and dramatic, their are lots of trees and forest areas and the land has a nice feel and is very private but has excellent access to Gaucin, Casares and Costa del sol and beaches are 20 minutes away. 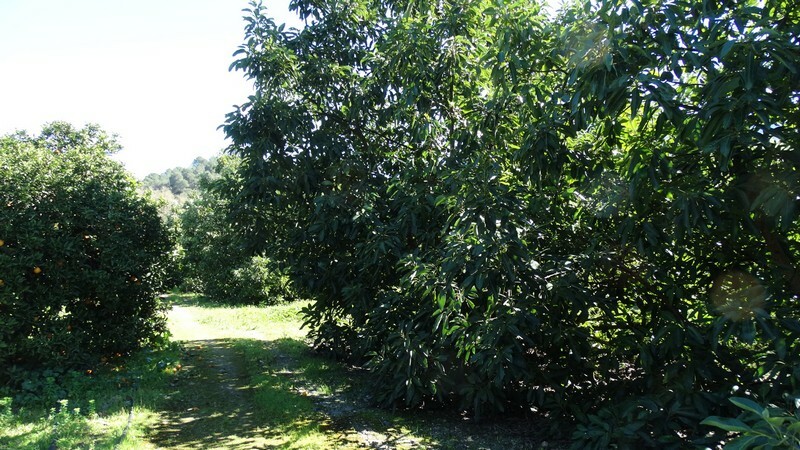 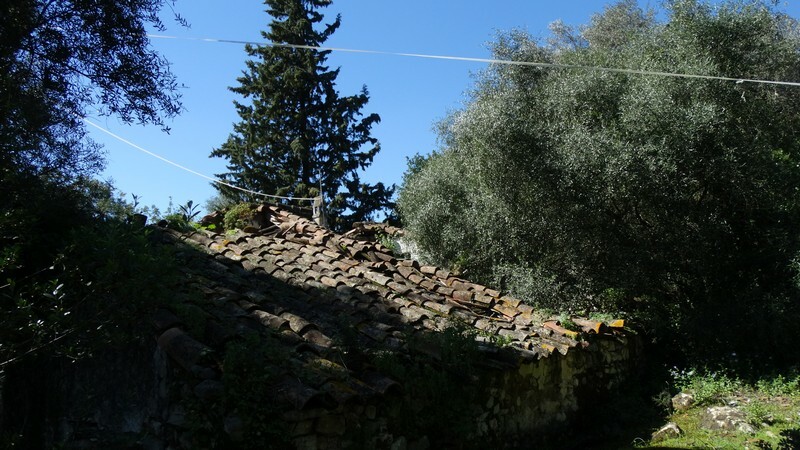 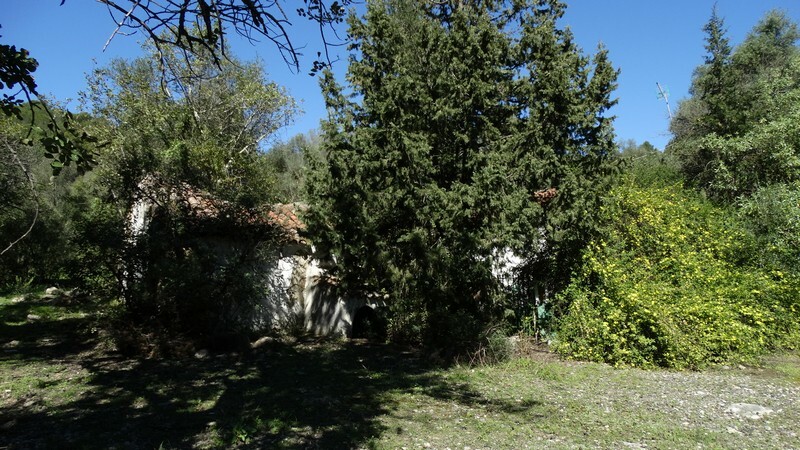 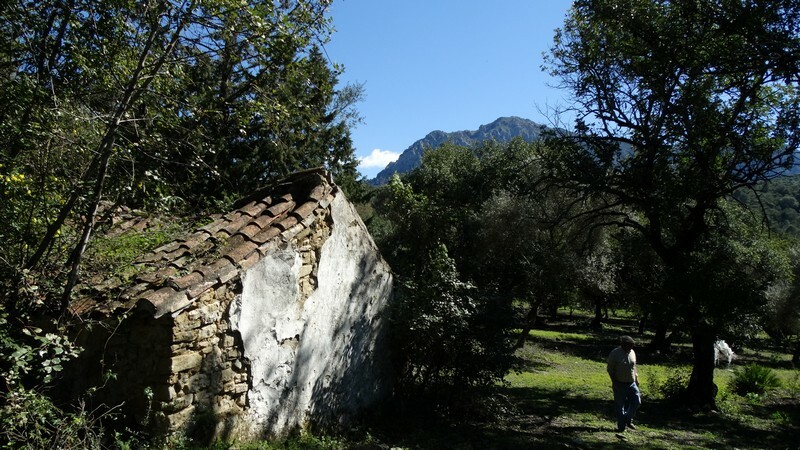 it would be perfect for a retreat or rural hotel and could bring in a substantial income with its vast amount of fruit trees which could be expanded on.